Now that I knew how to get to Rogers-Bell Cemetery, I felt more confident on my second trip north. And much warmer. When I saw it tucked between two very large homes, I’d already passed it and had to back up. There was ample room to park on the grass. I noticed a wooden gazebo close by. This felt like a place where people were welcome to linger as long as they like. Clearly, funds are in place to take care of this cemetery and it shows. 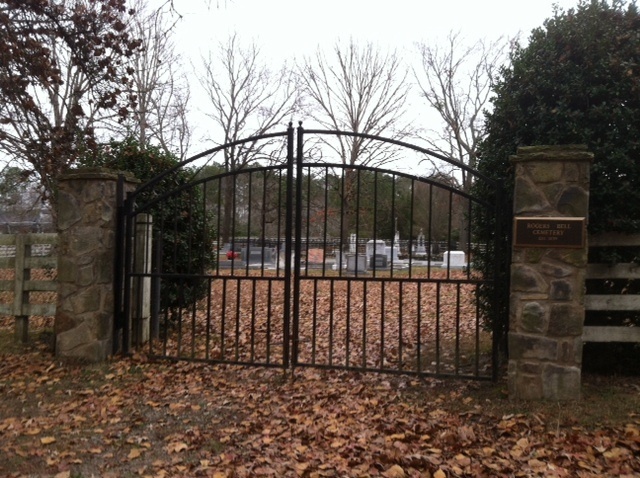 The gates of Rogers-Bell Cemetery, which you can also see at the top of my blog’s home page. Looking through the gates, I paused. A large dog was nosing around amid the graves. My thoughts flashed back to the 70s horror film “The Omen” starring Gregory Peck. At one point, he and another guy are searching a spooky cemetery in Italy (at night!) when they get attacked by demonic Rottweilers. They barely escape with their lives. Mr. Roberts (the middle school teacher) had not said anything about a guard dog. Undeterred, I pulled up the ground bolt and pushed the gates open. The dog ignored me for a moment and then looked up with a wagging tail. 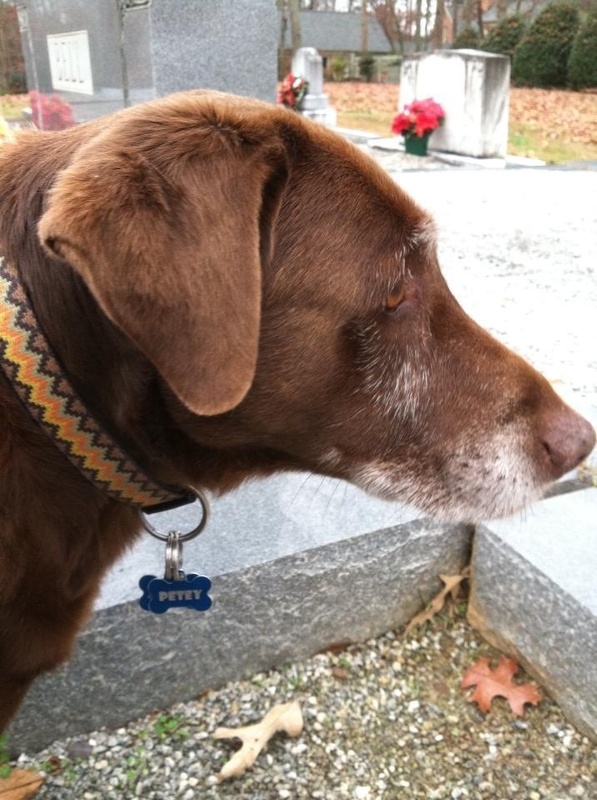 It was an elderly chocolate lab mix, not an attack dog. And the tag on his collar told me his name. With my new (and somewhat fragrant) canine pal close by, I got to work. 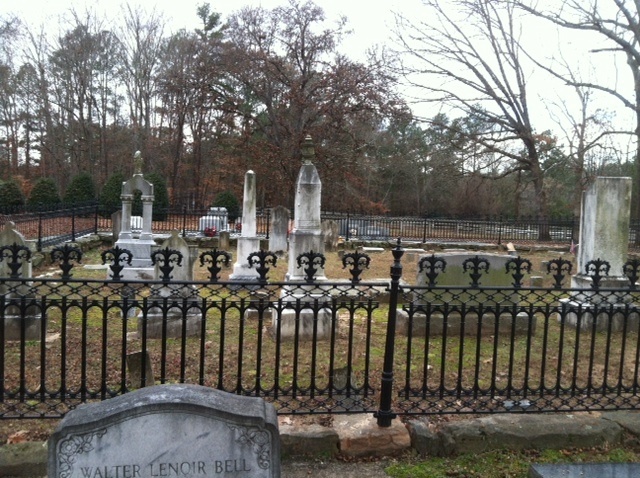 Rogers-Bell has only about 60 or so graves. The oldest ones are in a square area surrounded by a low decorative fence. That’s where John Rogers and his wife are buried. John Rogers (1774-1851) and his wife, Sarah Cordery Rogers, settled in the area in 1820 with their seven children. He was a close friend of President Andrew Jackson, having fought alongside him in the War of 1812. Rogers was married to the daughter of Scottish trader Thomas Cordery and Susannah Sconicoonie, a full-blood Cherokee of the Anigatagewi clan (known as the Blind Savannah Clan). Because of this connection, he was allowed to build his plantation home on the Cherokee side of the Chattahoochee River. John Rogers was mostly a farmer, but also established a ferry service across the river. Other ferries like McGinnis and Nesbitt also came to be at this time (now the namesakes of much-traveled roads). Rogers was unique in that he was comfortable in both the Indian and white worlds. Many of John and Sarah’s children (they eventually had 12 total) married other mixed-blood Cherokees. As well-educated and affluent Cherokees, they played a major role in the New Echota Treaty of 1835 and the subsequent Trail of Tears. A number of them are buried in Chelsea Cemetery in Rogers County, Oklahoma (named after John Rogers’ grandson, Clement Van Rogers). John Rogers’ second son, William Rogers, was a country lawyer who operated a farm and ferry a few miles north of his father’s plantation. He was also known for fighting for the rights of Cherokees during this turbulent time. To learn more about the Rogers family (and there’s a lot), read Unhallowed Intrusion: a History of Cherokee Families in Forsyth County by Georgia historian Don Shadburn. 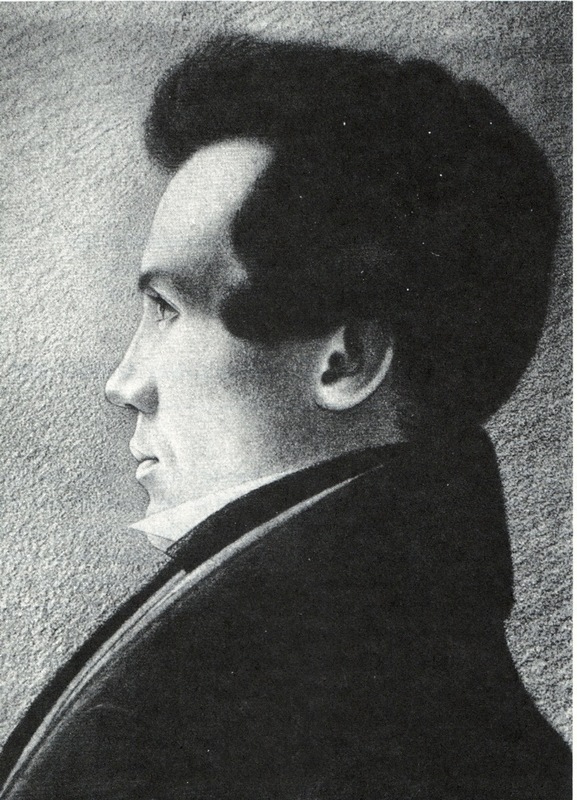 Portrait of Williams Rogers, artist unknown. It was drawn in 1836 in Washington, D.C. When you visit an old cemetery like this one, you notice yet again that children died frequently, and very young. Much more often than today. It’s hard to imagine, but a child could have a simple cold that developed into something fatal. Antibiotics, which we take for granted now, were not invented then. And yet these frequent deaths were accepted as a natural part of life at the time. 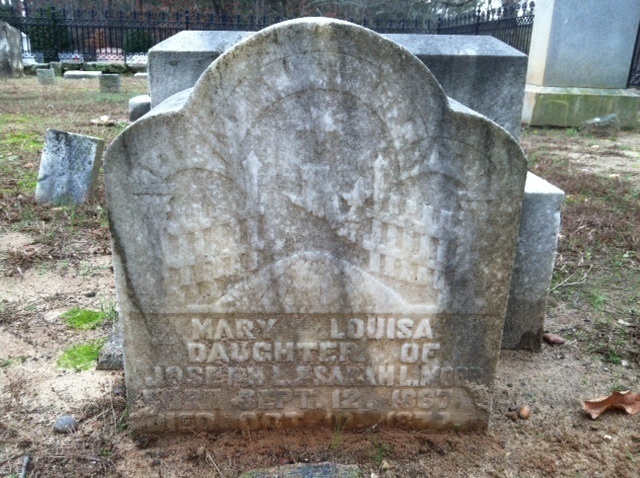 Mary Louisa Moor, who died at a tender age for unknown reasons. 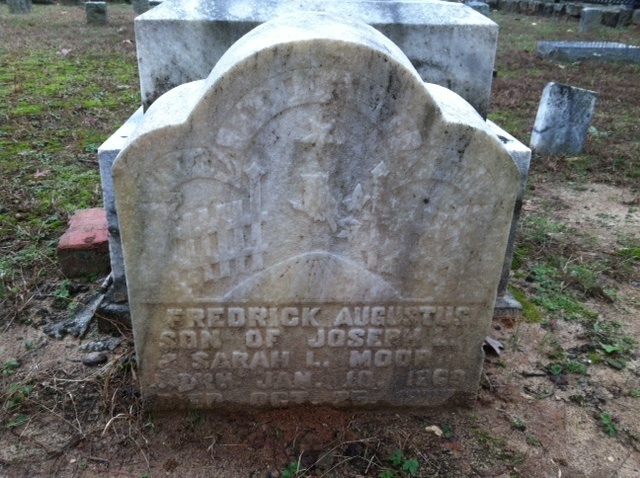 Fredrick Augustus Moor probably died of the same illness as his sister, Mary. 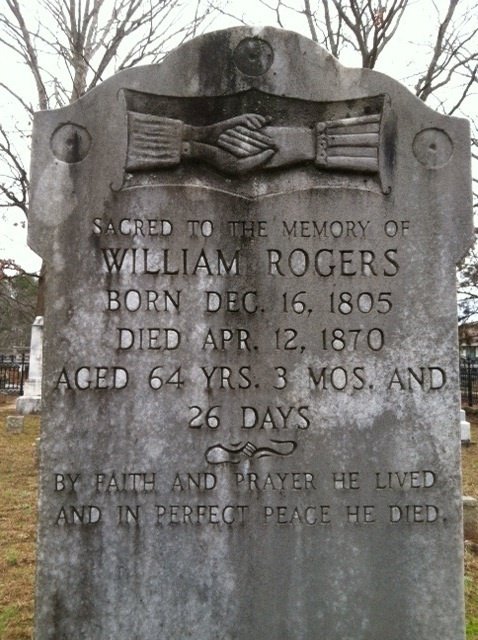 William Rogers’ grandchildren are an example of this (both of their gravestones are off of their bases). Siblings Frederick and Mary Moor died within two weeks of each other. She was 10 and he was 8. I can only guess they both died from the same illness, maybe diphtheria or typhoid (both common at the time). I spent more than two hours at Rogers-Bell taking pictures and double checking dates. (Petey eventually got bored and ambled over to the house next door.) It was cold but I was so engrossed in what I was doing that I didn’t really feel it. This was a special place and the quietness of it caught me. I didn’t want to rush the experience of being there. And yes, I did find Sarah. I promise I’ll get to the snakes in Part 3, the end of this adventure, back where I started in Rogers Cemetery. Thanks! Always a good read. Yes, Petey was not Cujo, thankfully! Very good! The times were so different then, thanks for keeping us informed. Thanks for the pictures and the information. We grave hop! From the west to the east. Some grave yards are well kept and some not. When in Baltimore MD we needed someone to unlock the area that was fenced in in the down town area. then there are some in the middle of a farm and a owner of the farm took us to the cemetery on a tracker. All fun and yes some uncomfortable. Love history so tie our hunts with the history of the person and the place they lay. Marybeth, that is awesome! That sounds like my dream come true. I would love to read about YOUR adventures! Thats the history and how we took on this adventure. My home is Maryland and we were headed there and love to do cemeteries! My husband wanted to spend a week at the Museum in Gettysburg. We stayed at an Aunts farm which was also used as a hospital durning the Civil War. So really no problem just a great adventure. When we arrive in MD we called the Methodist Church in Baltimore who are the care takers for the cemetery. The Minister who is in charge met us at the cemetery to let us in. The cemetery is in a square block in the down town area and one wall is the building of the Maryland University medical school. Two of the walls are too high and on a hill over looking the sidewalks. The fourth wall and gate is were we met the minister. There are two large iron gates too high to climb secured by locks. He opened the gates and told us to close up the gates so it look like they were locked. So “locked” into the cemetery we started our search. 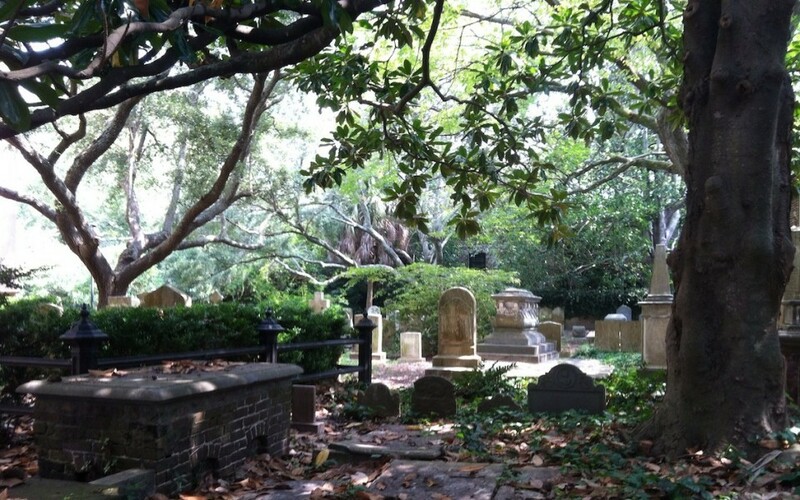 It is a very old cemetery and is even a National Historic place and listed in the National records as such. We were very disappointed in its up keep. Stones stacked up in a corner weeds for the most part and some areas mowed. We did find the two Armistead men. 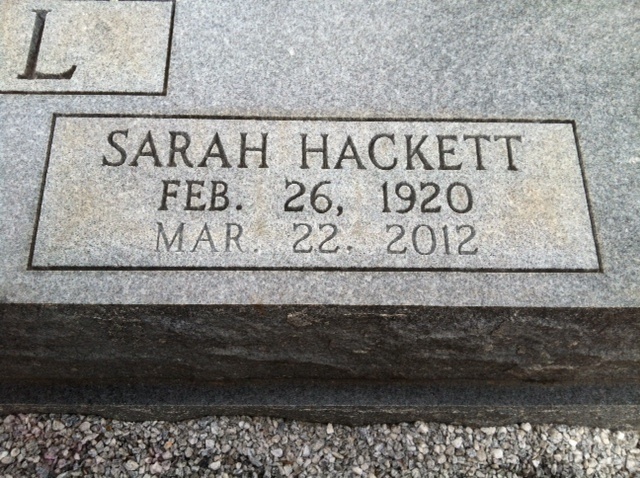 Two large slabs placed over the grave and a lovely stone placed in front of them with the personal data. We spent a bit of time walking around and reading on the monuments . The first Governor of MD is buried here also and other historic people. As we were preparing to leave and joined each other near the gate. A man maybe an intern came walking across the cemetery from the high raised iron fence area. He did not seem to know where the gate was. My husband and I looked at each other and hurried to let him out. The gate was “locked”. He thanked us. We were too surprised by him being in the cemetery we did not ask any questions. We both felt a bit odd over the experience, and had not spoken to each other until lunch. Our first ghost??? Who knows but that was what it felt like. Several of the crypts were empty and large enough to sleep in. You see in the early 1960’s, the minister told us, the whites took flight and took their dead with them. They forgot to take the one walking across the cemetery maybe he was looking for his family??? PS We did find the kitchen used as the field hospital for Lewis in Gettysburg. The property had just been bought but was still not “open”. There were monuments describing the place and this nice dirt road up to the buildings. No one around but us. Well all we wanted was a picture so our attentions were noble. So up the road we went got out pictures for Don and slinked back out undetected. Thank goodness. We have been to other cemeteries and have been in grass above our hips, muddy ground, places on farm land and other odd locations. If you are ever in the New England be sure to tour a few of those. They are prepared to show you around explain the history and the development of the types of burial used. Coffins are built in many ways some even with glass view windows to see the face of the person. Great story, Beth. You know, I could always host you as a guest writer for the blog and use this story as a blog post this week. You could also send the pictures to me via e-mail so I could include them.